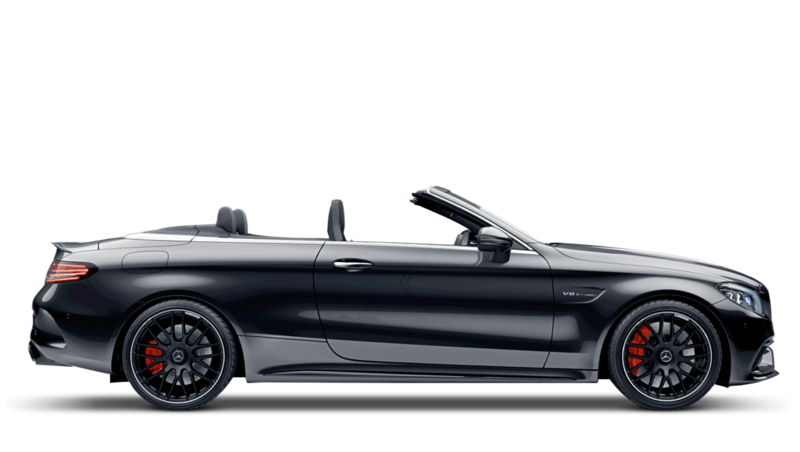 Discover the Mercedes Benz C-Class Cabriolet available from in Norwich, Peterborough, Cambridge, Bury St Edmunds and King's Lynn. 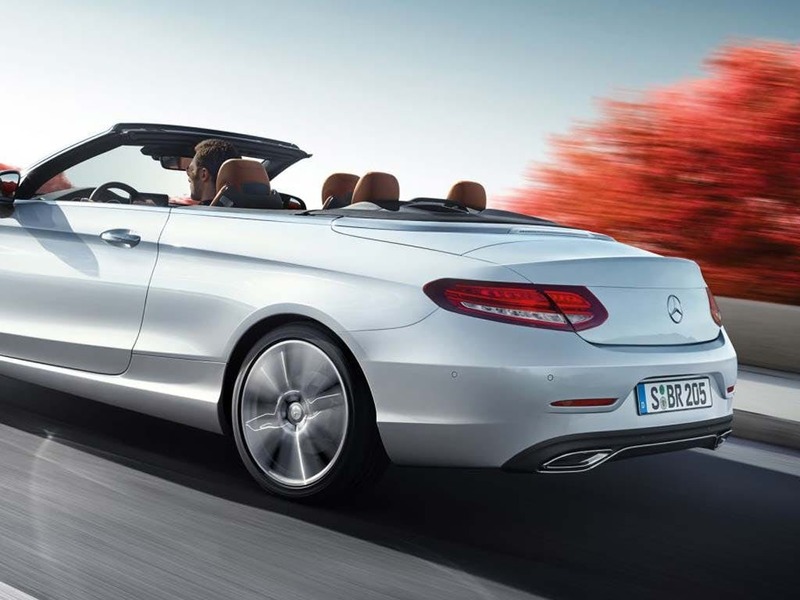 Discover all the latest Mercedes-Benz C-Class Cabriolet offers currently available. 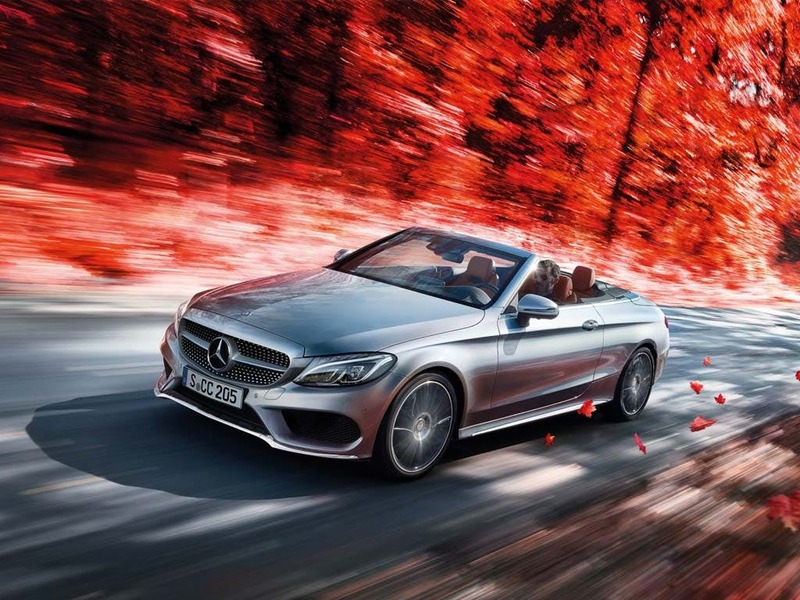 Every detail matters, view the Mercedes-Benz C-Class Cabriolet technical specification. 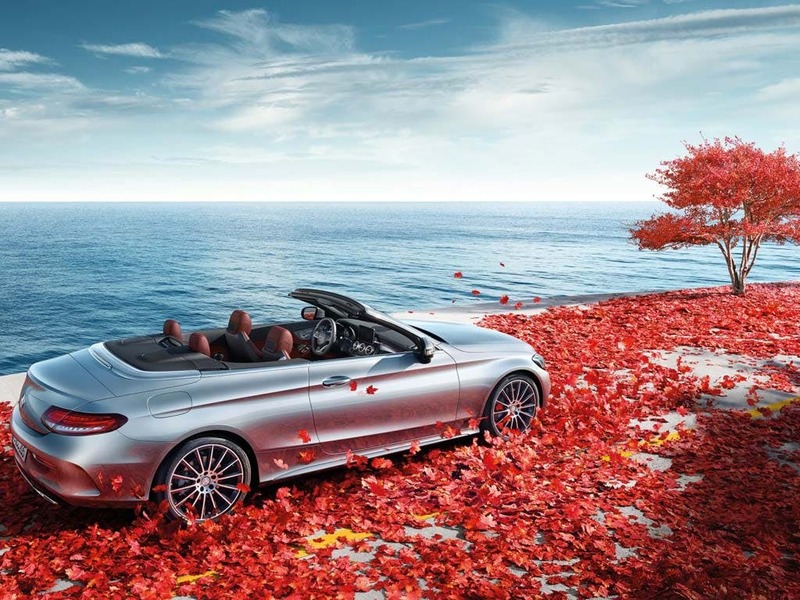 Download the latest C-Class Cabriolet brochure. 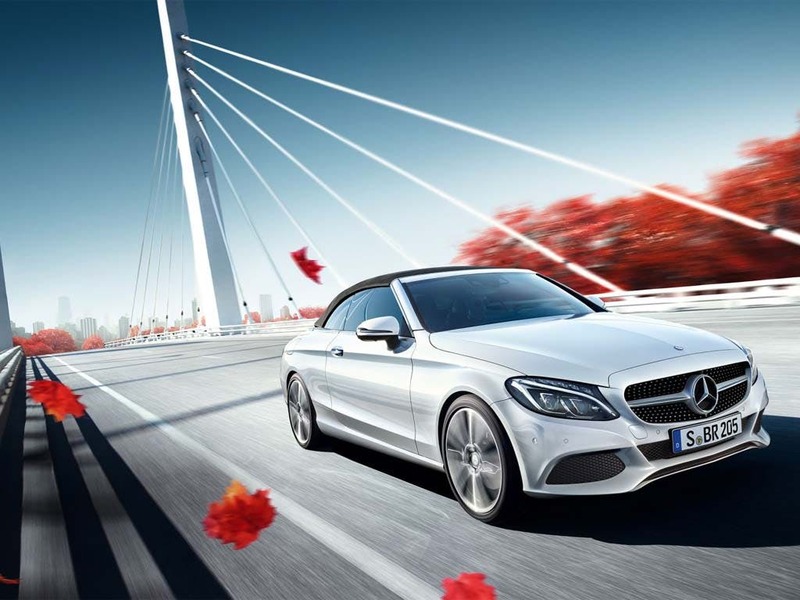 of customers that bought an Mercedes Benz C-Class Cabriolet would recommend to their friends and family. 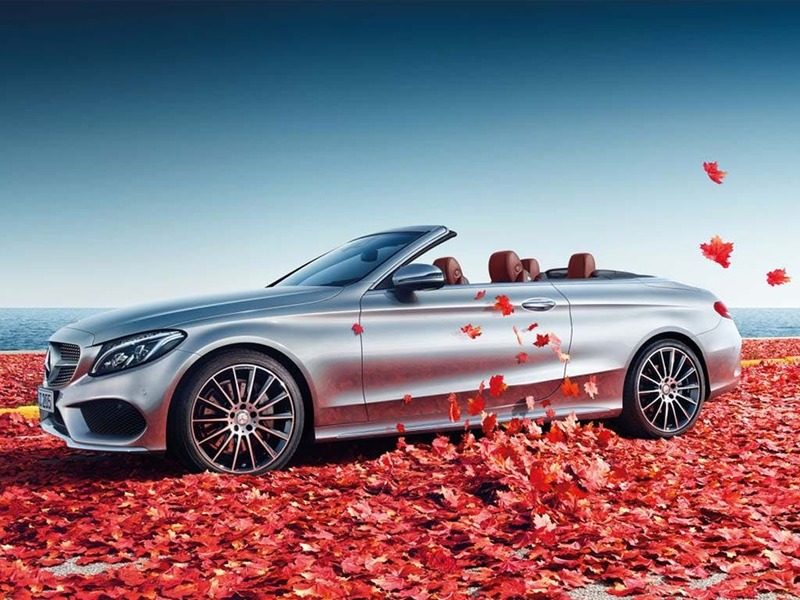 MercedesBenz of Cambridge were really helpful and I'd recommend them because of the great service offered. Very prompt and showed genuine interest in their new customers. Especially recommend dealing with Dominic very knowledgable and great sales person. MercedesBenz of Cambridge staff were good because the vehicle purchase and collection was conducted in a smooth, efficient and professional manner. Mercedes of Peterborough were helpful because Ged, who looked after me was very polite, helpful and above all a really nice bloke. The experience at Mercedes of Peterborough was great because I got what I wanted without fuss and with a great deal of pragmatism. I'd recommend Mercedes of Norwich because they were very helpful and quick to respond to any questions. MercedesBenz of Kings Lynn were helpful because, I had a really good salesman called Will. Not pushy and excellent communication. 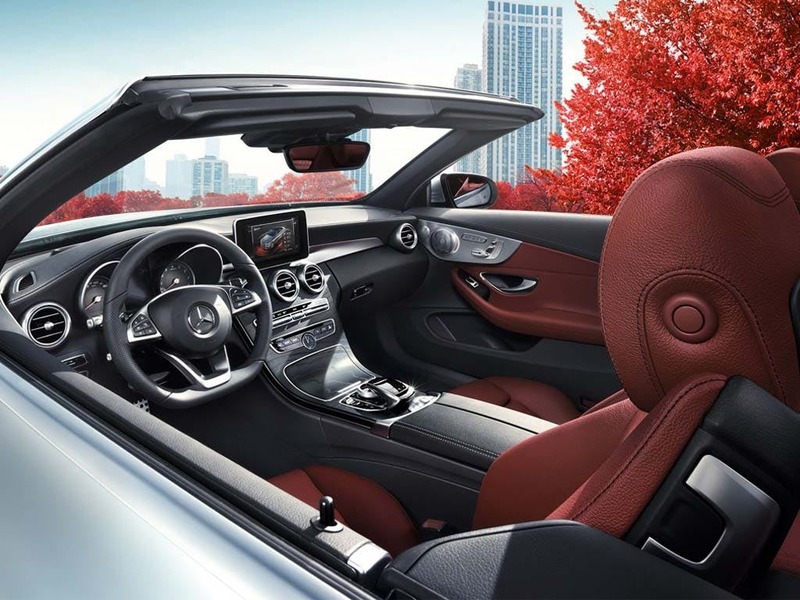 Explore the C-Class Cabriolet specifications.